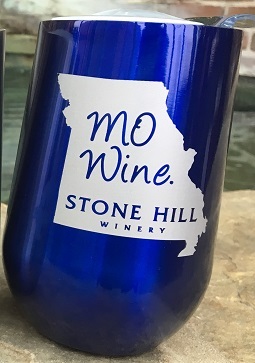 The perfect 16 oz. 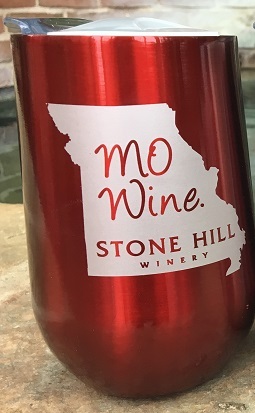 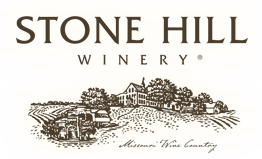 stemless stainless tumbler for enjoying your favorite Stone Hill wine. 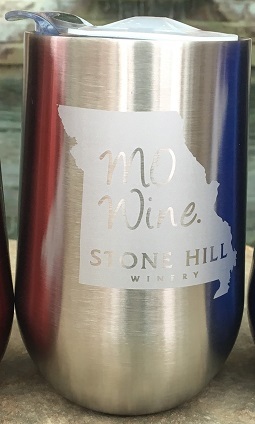 Pick from a variety of colors Red, Silverand Blue.